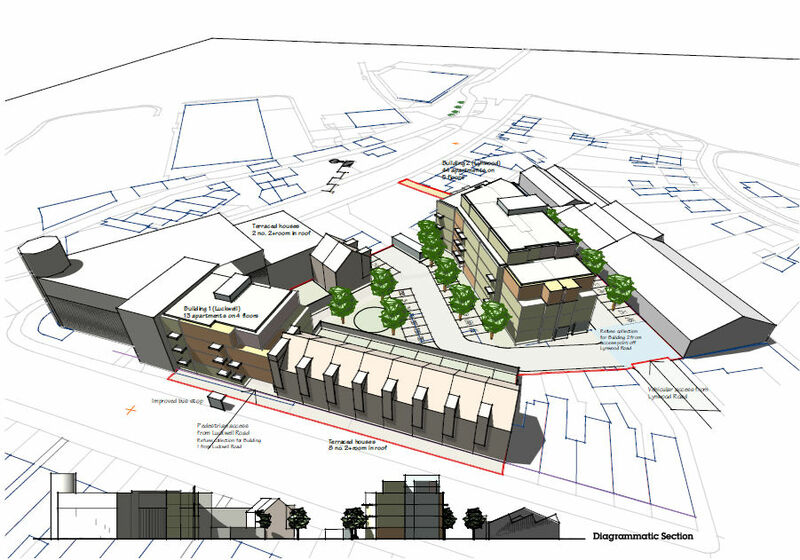 A pre-application enquiry has been submitted to Bristol City Council for a scheme comprising a mixture of 68 houses and apartments, and the reply received which is now influencing the final design. All information and associated consultant’s reports are being collated with a view to submitting a formal planning application in March 2018. This joint venture scheme with Housing Association Partners, United Communities intends to deliver much needed housing and an element of affordable housing to this part of Bedminster.